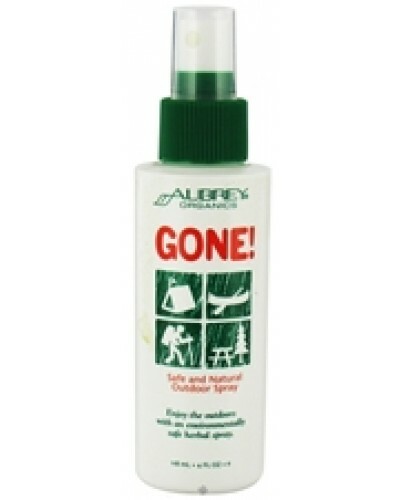 GONE INSECT REPELLENT 4 OZ. There's a reason why Vitamin C is the most well-known and highly regarded vitamin in the world: This antioxidant affects many of the body's systems, including the vascular system and natural defenses. This sustained release Vitamin C 500 mg is corn free, with rose hips in a special base which provides for the gradual release of ingredients over a prolonged period of time.